Today I would like to showcase 23 best minimal WordPress themes for those who want to focus more on their website’s content and are looking for a clean, fresh, sleek, truly simple, with basic elements of minimalistic design, well structured website. 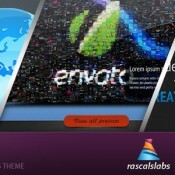 Themes, which are presented in this post, will be perfect for different kind of blogs, portfolio and corporate websites. If you need a website with a simple, but beautiful design, this post is for you. 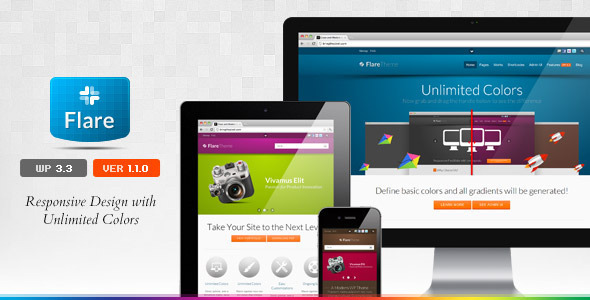 I am going to show you beautiful one page WordPress Themes. 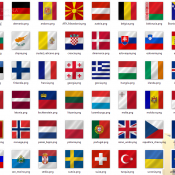 Single page website are very popular nowadays, they have all the information in one page. 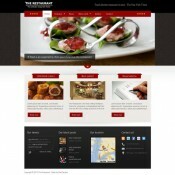 One page WordPress themes are mostly clean with an elegant style. In the list below you will find 10 themes, which can be used as a personal blog, portfolio, or a corporate website. If you are planning to establish a website for a tours and travel business, webguide or travel blog, or you just want to make a diary of your personal adventures, this post is for you. Travel themes for WordPress provide the right look and features which are needed for this specific niche, lots of them have integrated maps and geo tagging features included. The WordPress platform is ideal for photographers, designers, photobloggers etc. It gives them the ability to quickly launch a quality website with minimum fuss. WordPress themes are usually easy to install and configure. This is crucial as most photographers need a websites that allows them to present their work online in a beautiful fashion while at the same time being super easy to update. 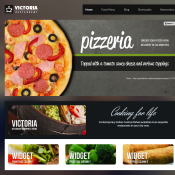 Considering the demand for WordPress restaurant themes, I am a bit surprised that there aren’t that many high quality themes for this niche. After a thorough process of research, today I am giving what in my opinion are currently the best WordPress themes available in terms of design and functionality. Themeforest features a vast selection of superb themes, and to make the job of choosing easier for you, we will be selecting one theme which strikes us the most for every week. 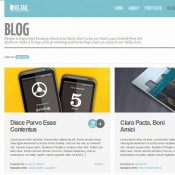 This week’s featured theme is Zig Zag, a responsive theme by brankic1979. 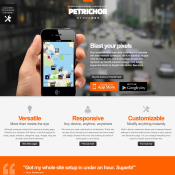 This theme lends itself very well to a personal portfolio or a company website.